Honestly, Mahesh Babu’s presence in the film is one of the top reasons why each of us can’t wait to watch this film tomorrow. Mahesh Babu’s Bharat Ane Nenu will hit screens this Friday. 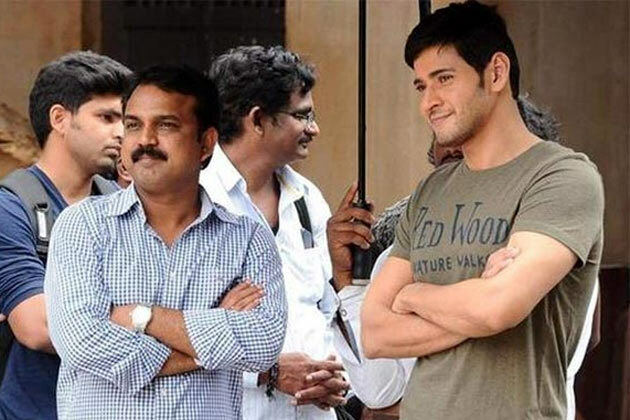 The audience is expecting a lot of from director Koratala Siva. From strong script to interesting characters, there’s a lot we can expect. Bollywood actress Kiara Advani is making her debut in Telugu with this film. 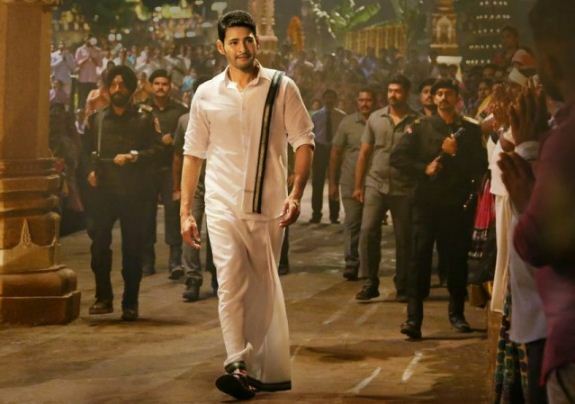 Bharat Ane Nenu has created a lot of buzz among the audience and the trade pundits are betting on the film to create new box office records. 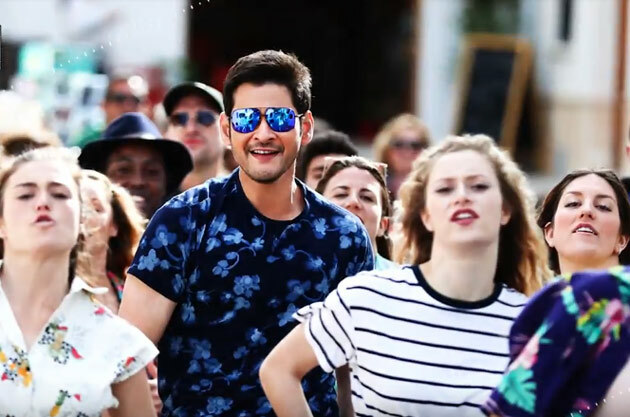 Mahesh Babu as CM: Honestly, Mahesh Babu’s presence in the film is one of the top reasons why each of us can’t wait to watch this film tomorrow. A cherry on the cake, Mahesh plays a politician in the film, who doesn’t like to break his promise and fulfils needs of the people. His character seems to win many hearts. Kiara Advani: Actress Kiara Advani is making her debut in Telugu with BAN. 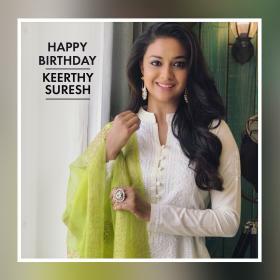 Her entry in the Telugu cinema is only making us excited to know what’s in the store. Her character in this film is expected to be a crucial one and the romance between the lead pair is one of the highlights. Koratala Siva: Koratala Siva, the director made his mark in the industry with just three films and there’s no looking back. He lets his work do all the talking. In fact, Kortala Siva and Mahesh Babu have already shown the audience what magic they can create onscreen. Looks like, the actor-director duo are all set to break their own previous records with Bharat Ane Nenu. What do think? The pre-release buzz for the film is only proving that there’s something interesting in stores for the audience tomorrow. 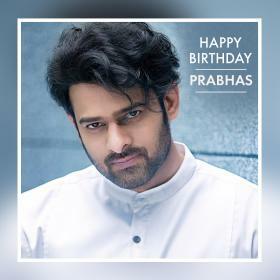 Already hit music: The music of the film, which has been composed by Devi Sri Prasad, has already impressed the audience. After Rangasthalam, which is the major hot film at the Box Office, DSP is all set to leave audience amazed at another hit music in Mahesh Babu starrer. 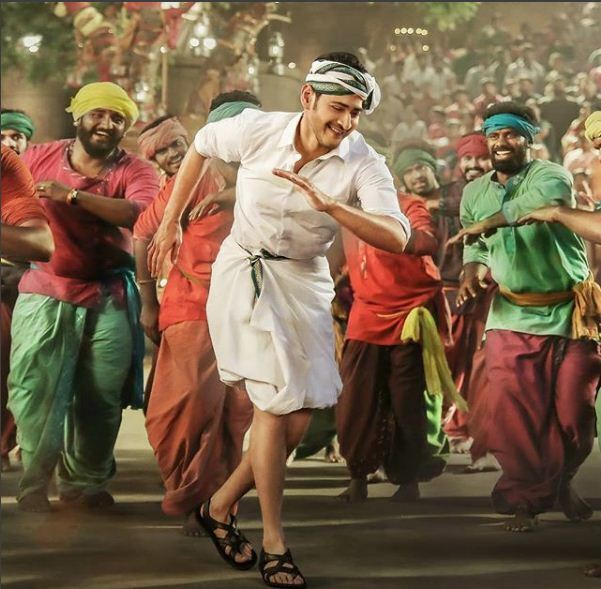 Songs like ‘Bharat Ane Nenu’ and ‘Vacchadaiyyo Saami’ are on the top list. The makers have focused on every bit that they even got Bollywood filmmaker-actor Farhan Akhtar to sing a song in Telugu for the movie. 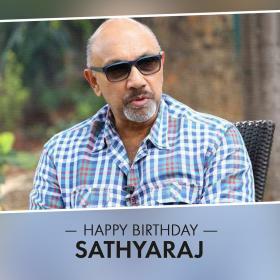 Hat trick hit for producers Mythri Movie Makers: Mythri Movie Makers, lead by a trio of prudent producers, is surely going a long way with back-to-back hits. The production house has some amazing content oriented films in the list and looks like Bharat Ane Nenu seems to be the next to add on. Their latest offering, Rangasthalam 1985, directed by Sukumar and Ram Charan in the lead role, witnessed huge success at the Box Office. With this, it completes a hat-trick of blockbuster hits for them.